The students at Tukes Valley Middle School are more than a little excited about the prospect of watching counselor Josh Cornwell pick bits of pie out of his beard. In fact, many of them will be on their best behavior this school year while competing for a chance to make that happen. 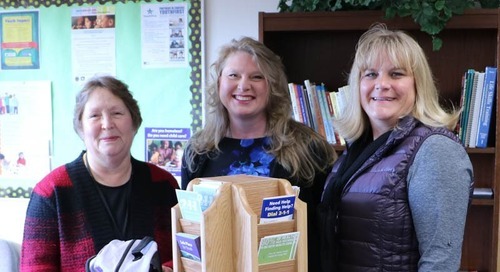 That’s because Battle Ground Public Schools has implemented a district-wide, research-driven approach known as Positive Behavioral Intervention and Supports (PBIS). The PBIS program seeks to recognize students for exhibiting the expected, positive behaviors that are conducive to an effective learning environment. It's part of the district's focus on social-emotional learning, the process by which children and adults acquire and apply the knowledge, skills and attitudes necessary to understand and manage emotions, set and achieve positive goals, feel and show empathy, establish and maintain positive relationships and make responsible decisions. In the classrooms of Battle Ground's schools, students are taught behavioral expectations in a manner similar to how they are taught reading or math skills. 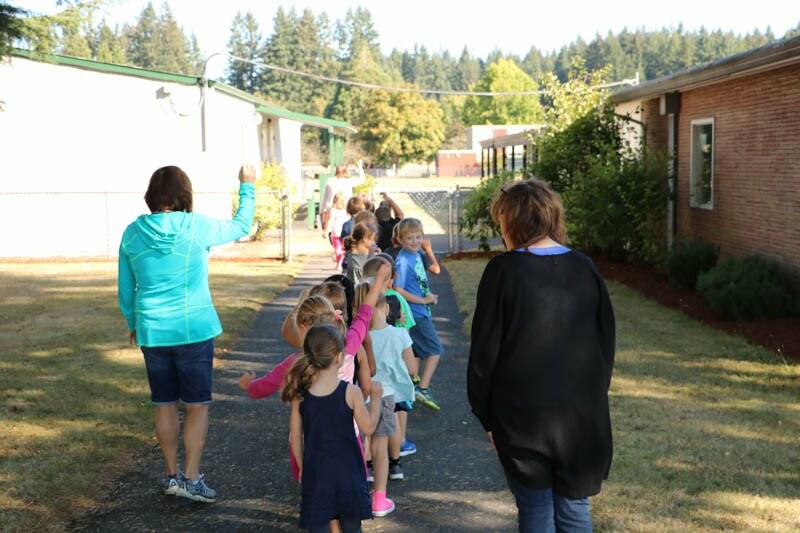 Within the first few days of school at Glenwood Heights Primary, for example, students lined up by grade and followed their teachers from station to station where they watched demonstrations on what is expected from them in the different parts of the school and then demonstrated the positive behaviors back to their teachers. 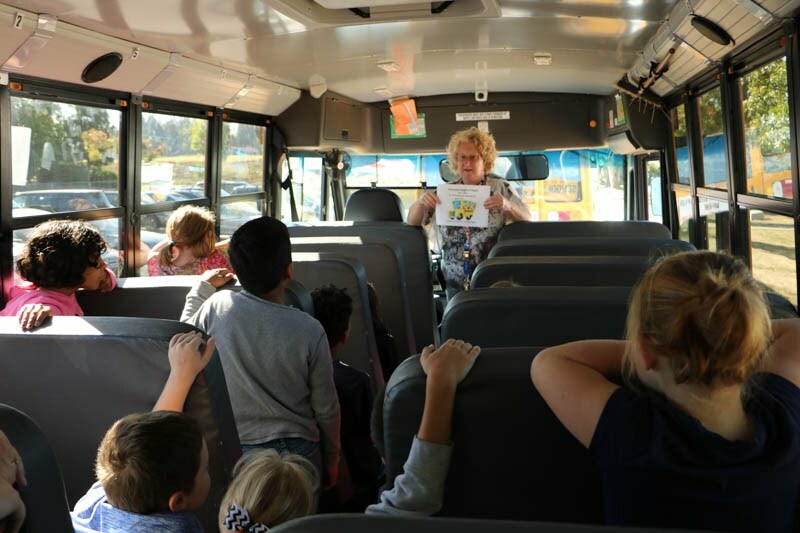 At the school bus station, students carefully boarded the bus and then sat side by side in the seats as they listened how they are expected to talk quietly, stay seated, and be respectful. The ultimate goal of implementing PBIS is to build positive relationships between students and staff, providing the necessary support for all students to be successful in school. 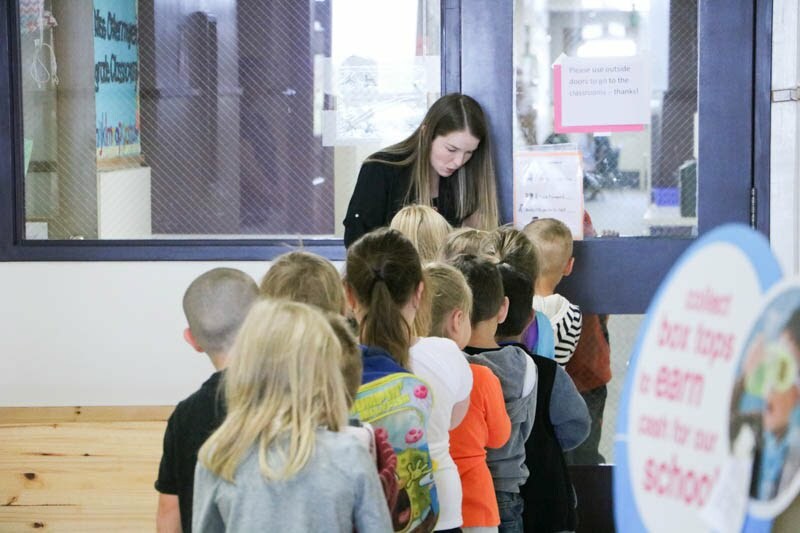 “By implementing PBIS across all schools and grade levels throughout the district, students become versed in a common language of established expectations that can be carried forward over the course of a student’s entire academic career,” said Tamra Scheetz, one of the district's two PBIS coaches. The results have been impressive so far, significantly reducing the number of behavior referrals in the schools that first implemented the approach. In turn, this means that more classroom time can be focused on teaching academics instead of on correcting behaviors that would otherwise pose significant distractions. A major piece of PBIS is the reinforcement of positive behaviors. Across the district, schools have developed a system where students earn special privileges for demonstrating positive behaviors. Staff have surveyed students to develop the most meaningful and motivating rewards. For example, students can earn additional recess time, have lunch or shoot hoops with a favorite teacher or staff member, or even enter a drawing for the chance to pie a staff member in the face at an assembly. When students are recognized for a positive behavior, they are given a small token or a stamp that can later be exchanged for one of these privileges. At Tukes Valley Middle, students are given passports in which to collect their stamps. Some rewards are managed by individual classroom teachers, while other, larger rewards are managed by administration. To engage older students in the PBIS process, teachers might ask them to create posters or produce short videos that help teach fellow students the behavior expectations. To help define and communicate the expectations, each school is creating a PBIS handbook based on a district template.